Murali Vijay scored ducks in both innings at Lord's. 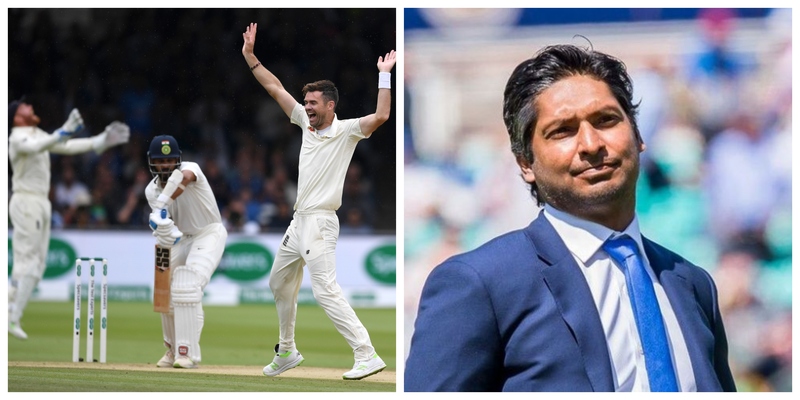 Former Sri Lanka Captain and legend Kumar Sangakkara has come out in defense of Indian batsmen for their failures at the Home of Cricket in the second Test match. Sangakkara doesn't like some of the harsh criticism that is going around of the likes of Murali Vijay & co and believes there is a need for some sense of perspective to this situation. 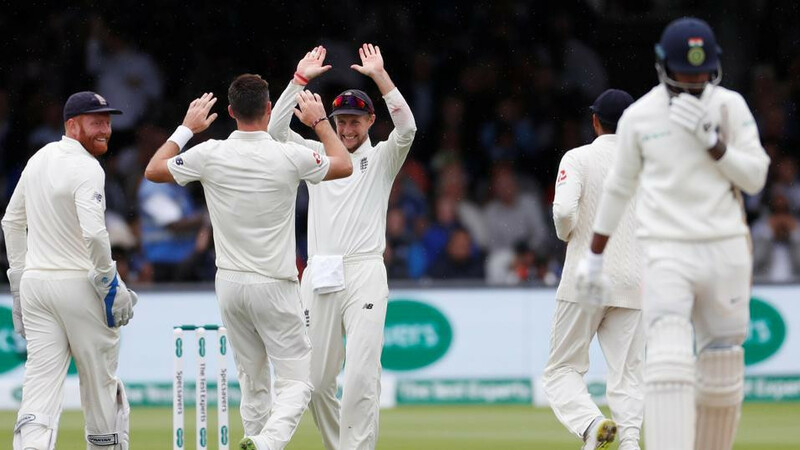 Indian batsmen have struggled in tough conditions against the excellence of James Anderson and Stuart Broad and Sangakkara reiterated the point. 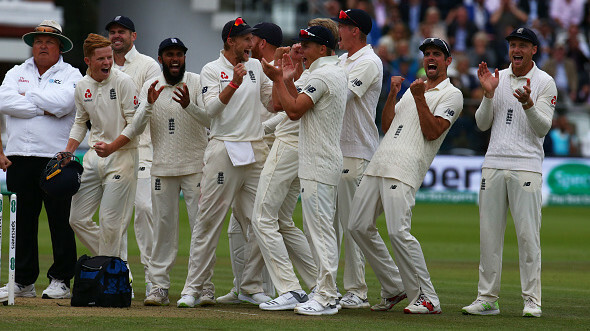 Sangakkara also opined that England possibly declared a bit late. 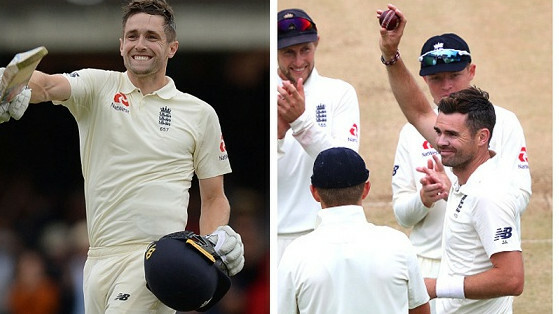 Although it didn't matter in the end as they won the game by an innings and 159 runs, there was slight criticism of them for batting early morning on Day 4 instead of declaring overnight.